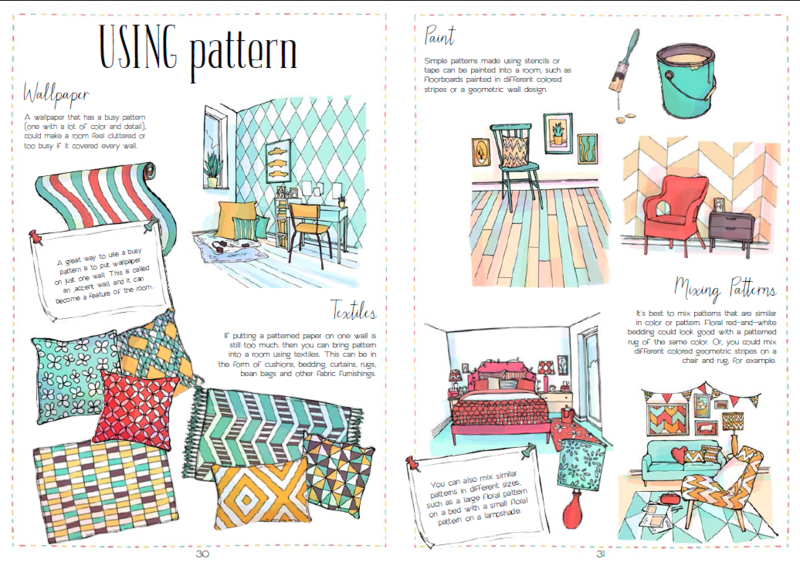 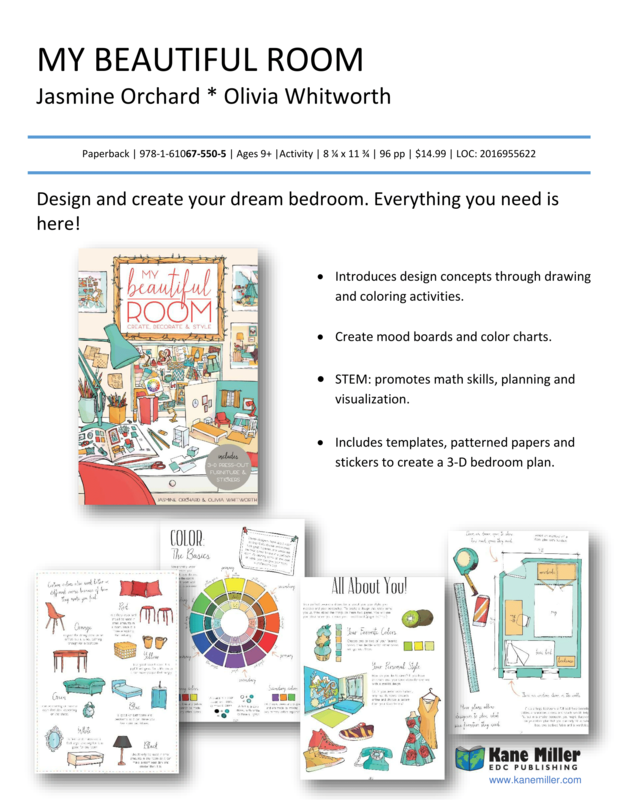 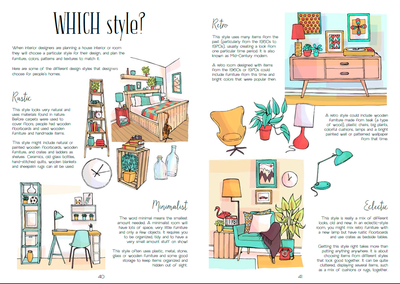 ​This creative design workbook enables kids to imagine and design a stunning dream bedroom of their own by introducing design concepts such as the use of color, pattern, texture and style. 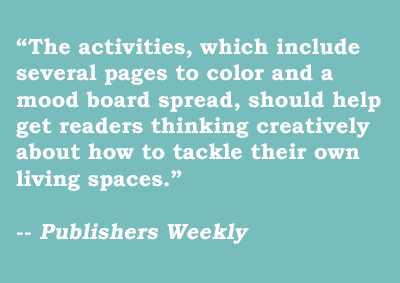 Young designers explore these concepts through drawing and coloring activities, creating their own mood boards and color charts, and learning how to plan and visualize their ideas. 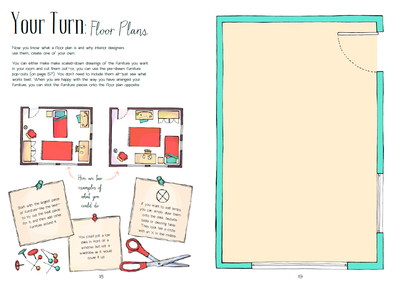 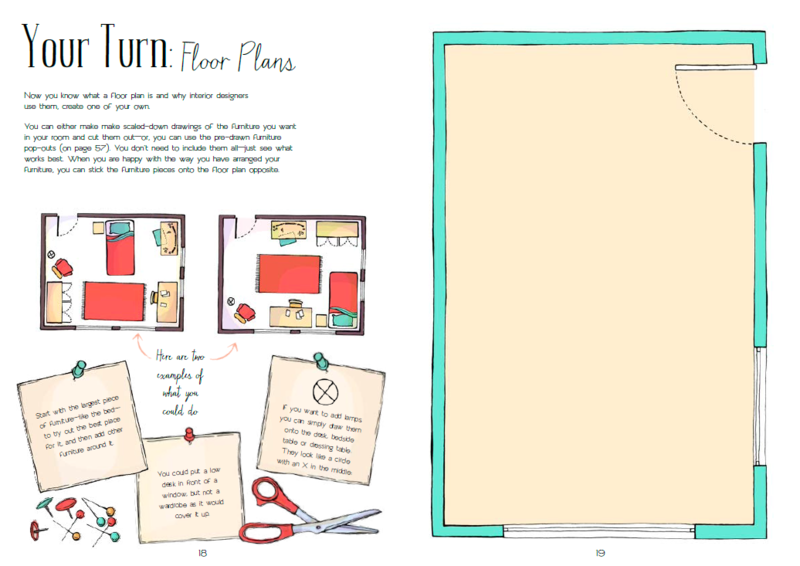 ​Once they have conceived their unique room de​sign, the last section of the book allows kids to make a fabulous 3-D scene of their dream bedroom, with furniture templates to cut and color, and patterned papers and stickers for decoration.